Thank you for your interest in Kansas City. Visit KC’s Communications team is standing by to assist you. Below is a list of the questions we most often receive from media. Feel free to reach out to our Communications team for any further clarification or needs. Can you assist with setting up interviews? Yes. Please contact our Communications team to secure a Visit KC spokesperson or to be connected with the appropriate party. 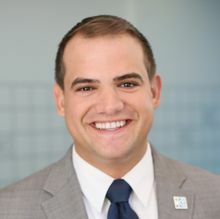 Derek Klaus (dklaus@visitkc.com) assists with national media and convention trade publications. Toni Alexander (talexander@visitkc.com) can assist if you represent a Kansas City or Midwest outlet. Does Visit KC provide destination photography and b-roll for media use? Yes. Through this newsroom, Visit KC makes visual assets available for working media, KC convention promotion or non-commercial usage. If you are unsure if your project qualifies under these guidelines, please contact contact Lee Prutsman at 816-691-3808 or lprutsman@visitkc.com. How should Visit KC be credited for these materials? We request that you credit all materials to Visit KC or VisitKC.com as space allows. Appropriate photographer credit is included where applicable. Does Visit KC provide media assistance to traveling journalists? Visit KC receives many requests from journalists worldwide, and we do our best to assist with as many as feasibly possible. Please fill out the Media Assistance form to get started. To allow sufficient time for partner approval, a minimum of two weeks’ notice is required for all press visits. Priority is given to journalists traveling on assignment. Complimentary or media rate arrangements are at the discretion of our members and may not always be available. Priority is given to journalists traveling on assignment. Bloggers and Internet media: traffic analytics may be requested to help us evaluate collaboration opportunities. I like to explore destinations with my family or spouse. Is that okay? Our primary goal is assisting working press. Accommodating spouses, children and visitors accompanying working press is at the discretion of Visit KC and our partners. Where can I find itineraries or story ideas? 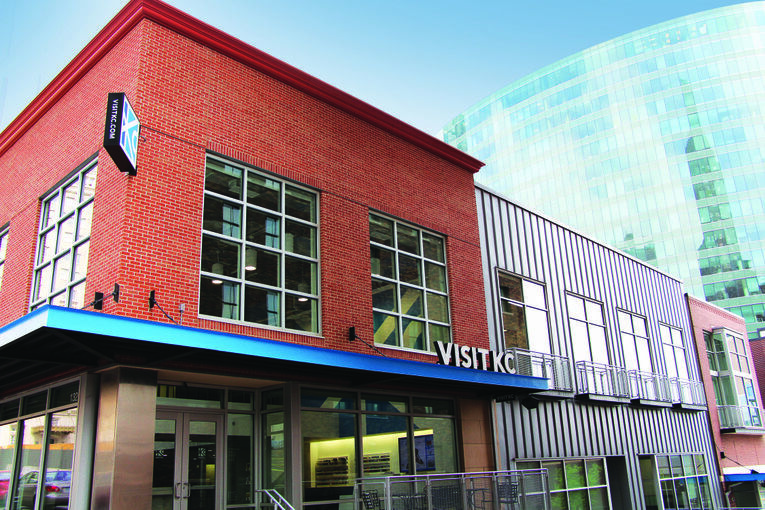 VisitKC.com provides a wealth of ideas for stories and itineraries. Explore the Things to Do section for more information. For media information on our most popular attractions, see the Fact Sheet section of our newsroom. How do find out about upcoming media tours? Visit KC traditionally hosts 1-2 group press trips each year. To find out more information or to request consideration for a future itinerary, contact Toni Alexander. How many visitors does Kansas City receive each year? Our latest research shows that Kansas City welcomed a record 25 million visitors in 2016. For other research statistics, access VisitKC.com/research. Is it Kansas City, Missouri, or Kansas City, Kansas? And which can you help me with? Both, actually! Visit KC represents the greater Kansas City metropolitan area, which encompasses a five-county, bi-state footprint that includes both cities, as well as several other smaller communities. Most citizens and visitors across the state line without even knowing it. Drop us a line and we’ll walk you through the boundaries and distinctions. Or, check out our Getting Around page to help you visualize what’s where. Does Visit KC participate in radio, print or television promotions, prizes or giveaways? Though we receive many requests throughout the year, we enjoy participating in these promotions when we can. 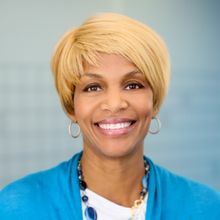 Please contact Toni Alexander at talexander@visitkc.com to discuss our capabilities and offerings.